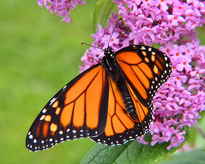 Monarch numbers are down and that is very sad news. We can help them out by planting our flower gardens especially for them. They need milkweed to survive, they also need flowers for nectar. 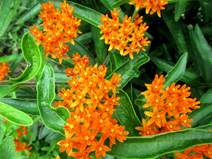 There are many different milkweeds and they all make beautiful additions to our gardens. 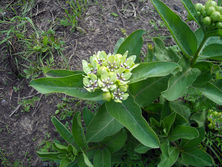 I have common milkweed beside my house. When it is blooming it emits the sweetest fragrance at night. 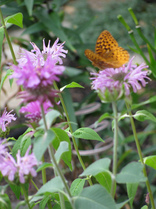 It attracts all sorts of butterflies and moths are frequent night visitors. 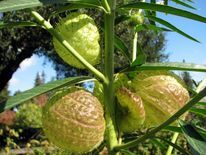 Below is a list of milkweeds and flowers to attract Monarchs and other butterflies to your garden. This is just a partial list, I will add more plants later. 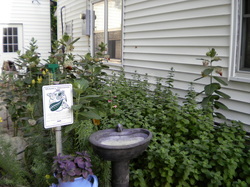 or register your own waystation. 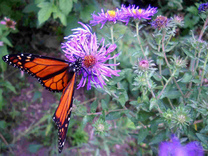 There you can also learn all about monarchs and how to help. I like to snip out the tops when they are about a foot tall. This makes them branch out and produce more leaves. It's fragrance is intense at night. new varieties come in red and yellow. 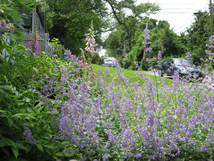 A very good plant for garden borders. 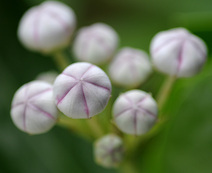 3'-5' with fragrant pink and white flowers. This one can also be pinched off to keep it smaller and have more branches and leaves. At one to two feet tall this one won't take up much room and can go at the front of the border. 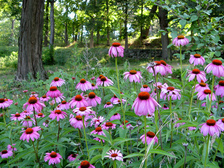 Has yellow and pink flowers followed by large seed pods. Native to California and extremely hardy. 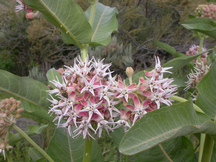 This milkweed is native to South Africa grow as an annual in areas with freezing winters. 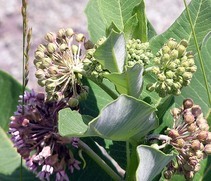 Many butterflies are attracted to the blossoms of milkweed. As long as this bush is blooming it will have butterflies visiting. It comes in several colors too so plant several, you will love it too. There are several varieties, Walkers Low is one I like that my cats don't care as much for. Comes in red, lavender, pink and everything in between. Come in a variety of colors and heights. Easy to start from seed and grow. There are a lot of colors available now with a long bloom season.